Students from Summit High School’s Jaguar Chorale will be taking the stage with the acclaimed Fort Worth Symphony Orchestra (FWSO) for the orchestra’s annual "Home for the Holidays" concert. Officials from FWSO reached out to Summit High School’s choir director, Keli Ferrier, after seeing photos and videos of the choir on social media. The choir students then performed for program organizers in a short audition and received an official invitation to join the orchestra for the holiday program. 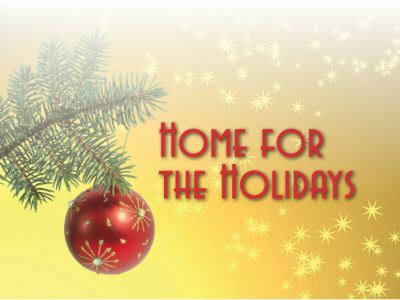 FWSO’s "Home for the Holidays" runs Nov. 24-26 at Bass Performance Hall in Fort Worth. Tickets are available for purchase here. The Summit High School choir is one of four local groups requested to perform. In addition, the Jaguar Chorale will perform at 1 p.m. as the opening act for the Nov. 25 matinee. Students in the mixed varsity choir have been preparing for the event since August. A few of the songs will also be sung at the choir's winter concert in December.